The Philippines has a total of 81 provinces, how many of them have you visited? Are you the type to stick to the trail and go to the places where tourists usually go, or are you the kind of person who would rather choose adventure, deviate from the norm and take the roads less travelled? For the curious and adventurous traveler, we put together a short list of Philippine provinces that seriously need more attention. 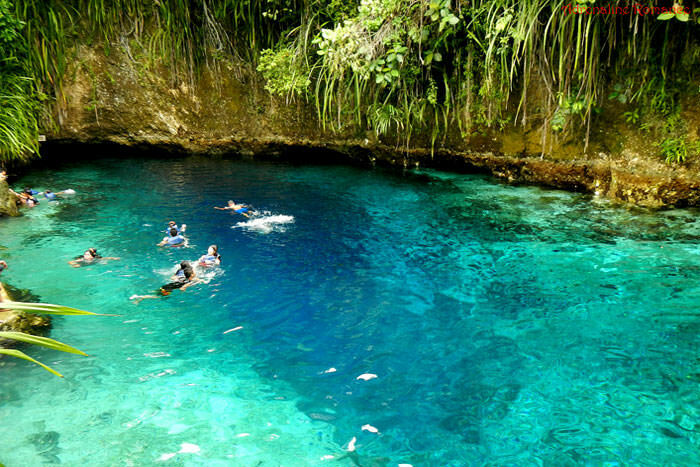 One of Surigao del Sur’s prides is the Enchanted River in the town of Hinatuan. 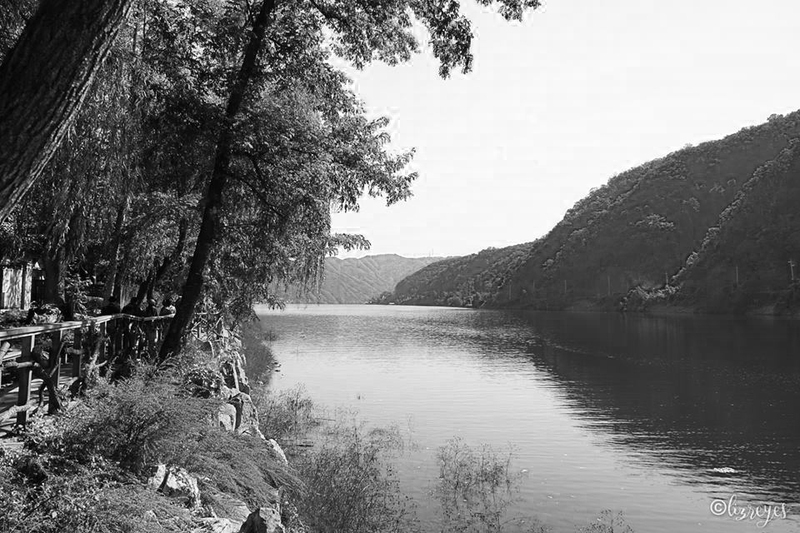 This entrancing river continues to fascinate tourists and residents alike not just because of its crystal clear water but also because of the many unexplained mysteries that surround it. Not a fan of otherworldly stories? How about this: rivers are generally bodies of fresh water but the Enchanted River hassalt water flowing through it. What’s interesting is that there is no visible source of where that salt water is coming from. While it’s been reported that the river is about 25 meters deep, many still claim that no one has ever reached the bottom of the Enchanted River. Another spot that should not be missed when in Surigao del Sur is the Philippines’ “Little Niagara Falls” called Tinuy-An Falls. 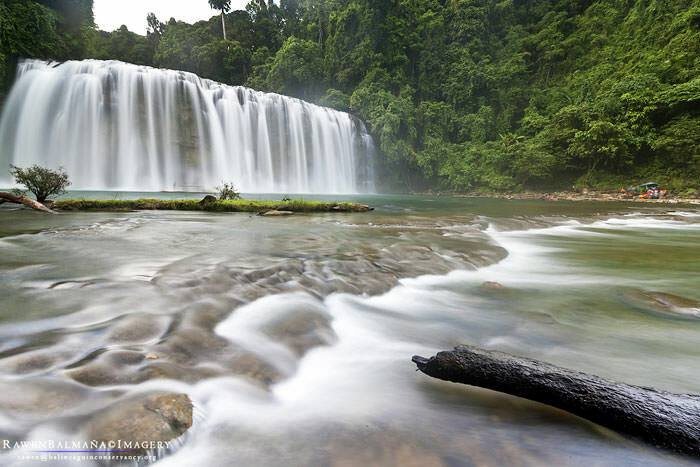 This three-level white water curtain in Bislig has the widest waterfalls in the Philippines. It’s also said that a rainbow always appears in the area between 9:00 AM to 11:00AM. Definitely another grandeur to behold. The easiest route to get to these places in Surigao del Sur from Manila is via a 1.5 hour flight to Butuan City, Agusan del Norte. From Butuan City you can get to either Hinatuan or Bislig by bus with both destinations taking approximately 4 to 5 hours of travel time.